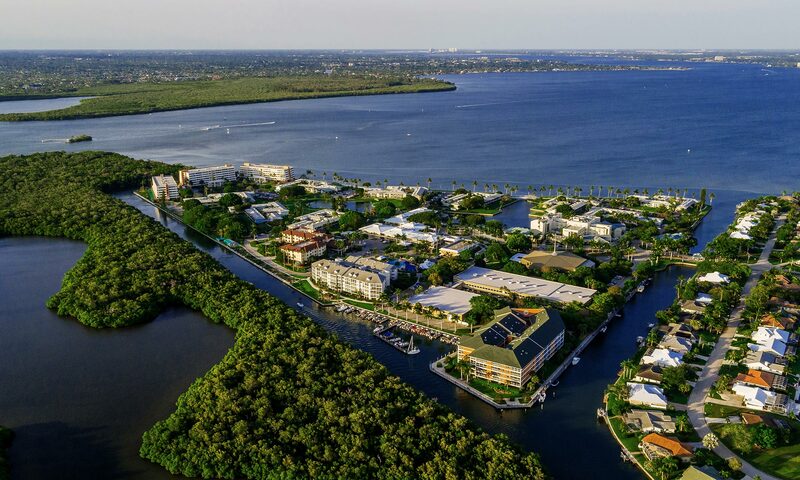 Among The Finest Golf in SW Florida FORT MYERS, FL – With more golf courses than most any other county in America, Lee County, Florida is a duffer’s dream. What if you could assemble a Dream 18 of the best and most challenging holes in the area? This is exactly what NBC-2’s sports anchor Tom James has endeavored to do, profiling a different “hall-of-fame” hole every week. The fourth hole of his Dream 18 is at the Shell Point Golf Club; it’s the par-3 seventh hole. NBC-2 sports anchor Tom James and Shell Point Golf Club pro Jim Carpenter compare their efforts at the par-3 seventh. Click here to watch the video clip of how each of them fared playing the hole.